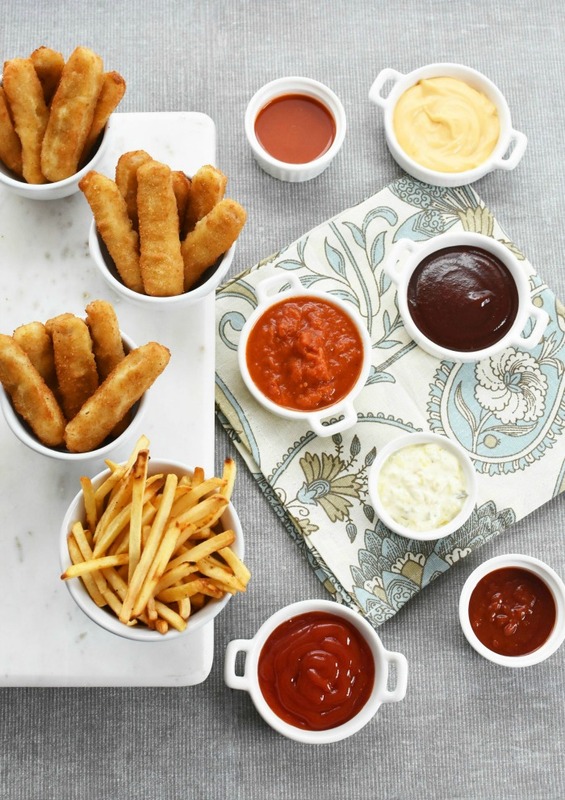 Today we are sharing the best Fish Stick Dipping Sauces that also pair well with french fries for Lent! This post is sponsored by Gorton’s Seafood. 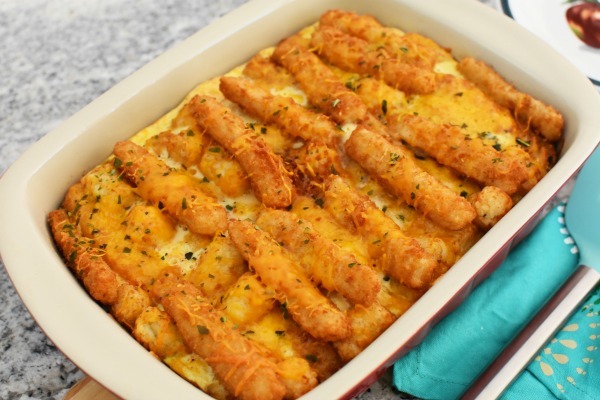 Fish Sticks are one of those go-to foods that I always have in my freezer. Our family loves the Gorton’s brand which has been a favorite since I was a child in the late 80’s and early 90’s–especially during the Lent season! ((scroll down for a sweepstakes)). When I was younger, Gorton’s Fish Sticks used to come in a box with a plasticy coupon inside that my mom would let me take out. I looked forward to claiming it as if it were a little piece of treasure. 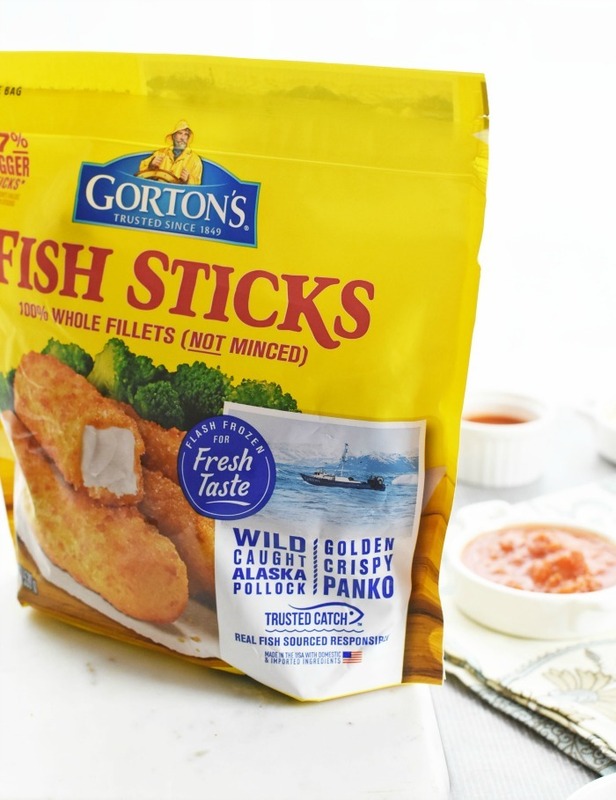 These days, my kiddos love Gorton’s Fish Sticks! My girls know I always have them in the freezer and will often request I bake up a quick batch for snacks! Back then then my mom would serve our Gorton’s Fish Sticks with mashed potatoes and corn. Sometimes she would make homemade french fries. 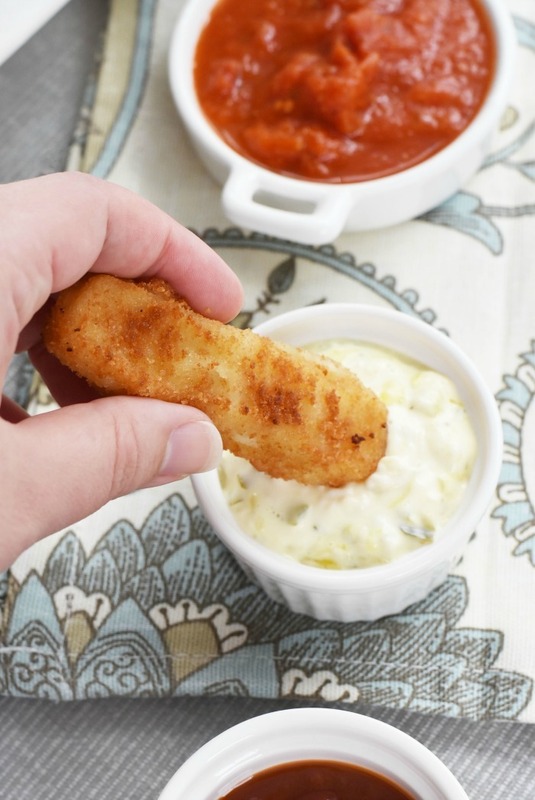 I loved dipping my fish sticks in tartar sauce or ketchup. 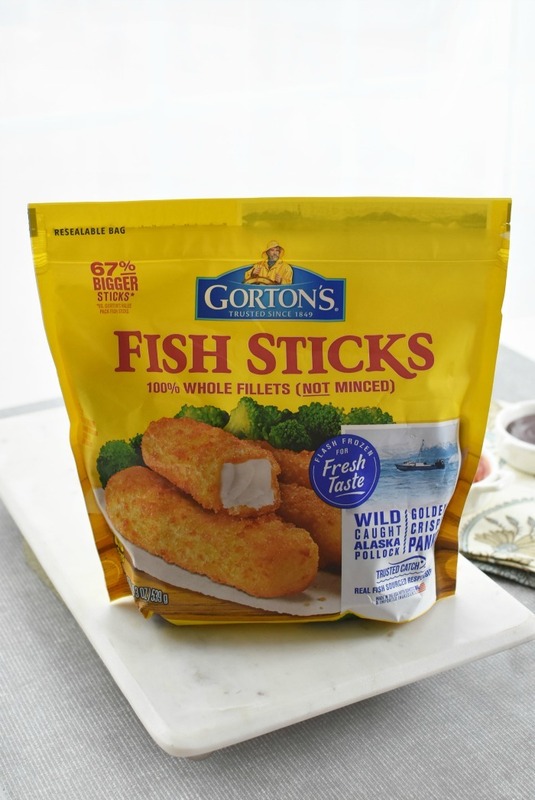 Did you know that flash forward twenty-something years and Gorton’s now has resealable fish sticks bags? They even have a new Golden Crispy Panko Fish Stick variety that is made with wild-caught Alaskan whole pollock fillets. 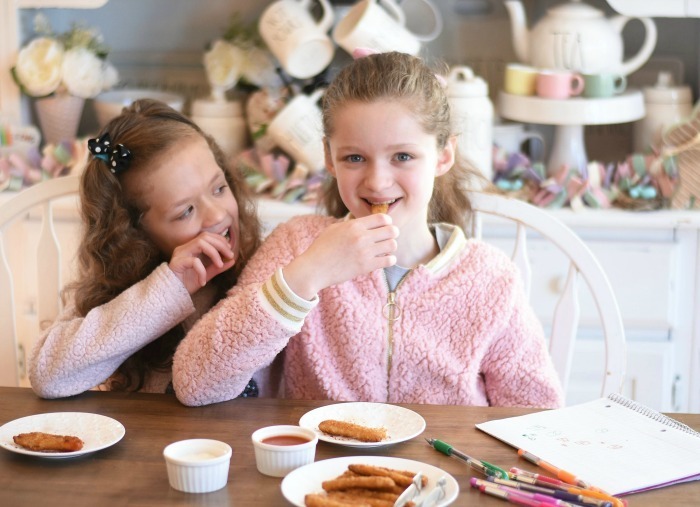 These crunchy and delicious fish sticks are made in the USA with responsibly sourced fish. YAY! 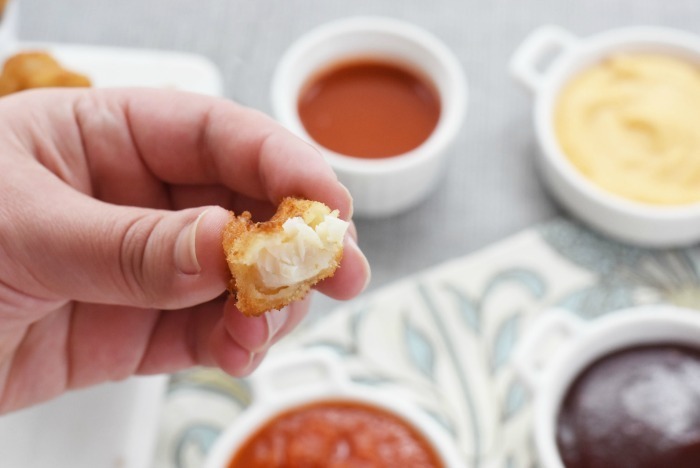 Are you wondering what the sauce commonly served with fish sticks is? 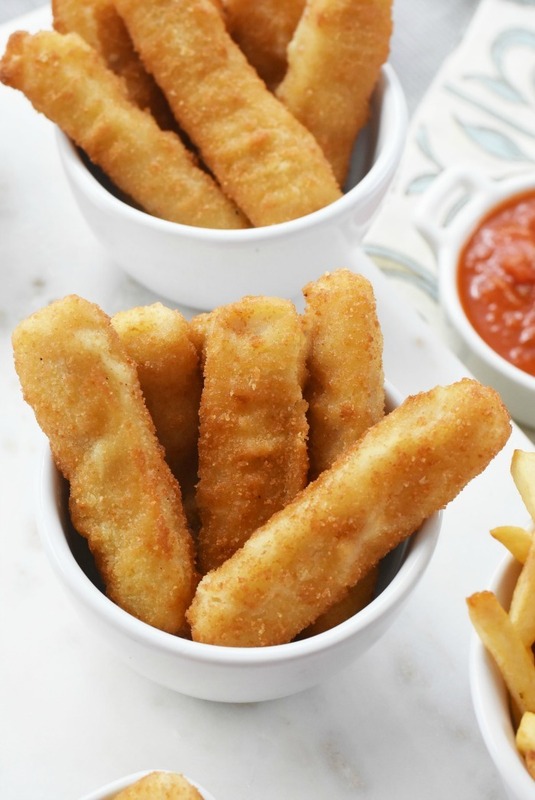 I used to think tartar sauce and ketchup were the dipping sauce for fish sticks, but I recently discovered how well fish sticks pair with several out of the box varieties. So, what sauce is good for fish sticks? Here are our top choices that make this crunchy fish even more addicting! Bonus: They are also good with french fries so it is a total win/win!! I love these sauces. 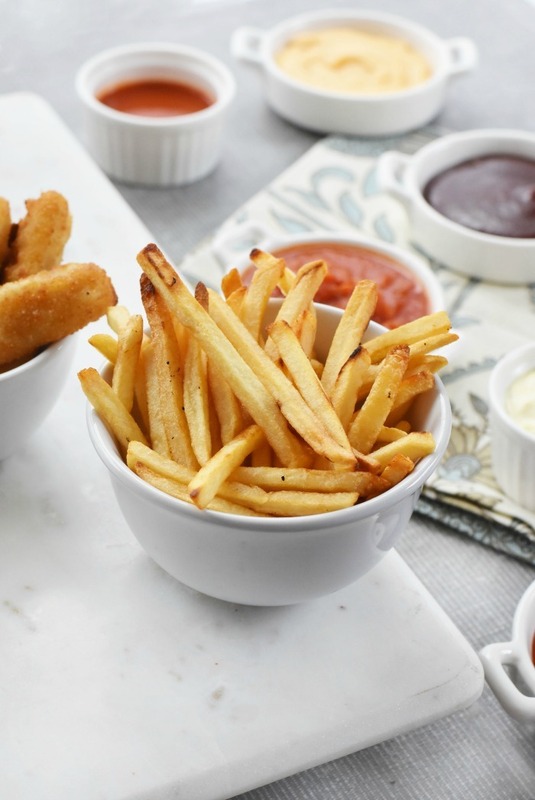 We always use tartar sauce, and I think it’s time we switched it up. 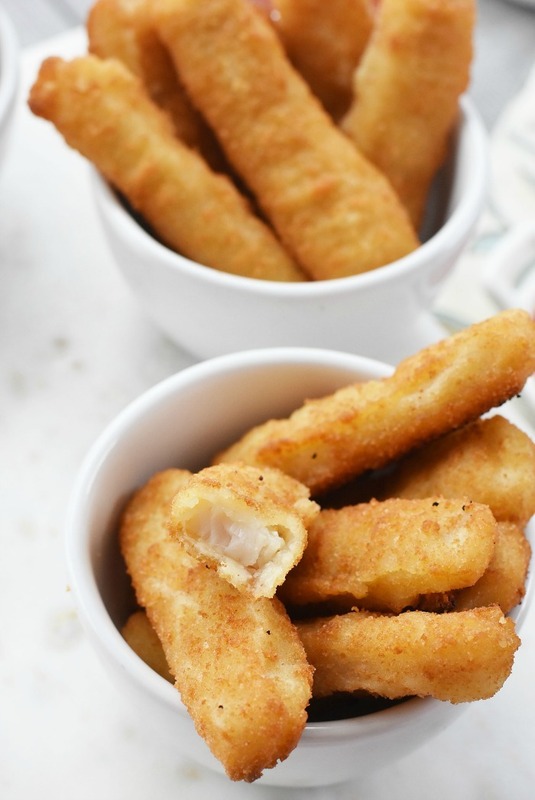 Yum, these are definitely some good choices when you’re serving up fish sticks. The kids always love these. Fish sticks are a favorite here, too! And Gorton’s is a step above the rest in quality. We love Gorton’s fish sticks too! We’re in the norm: ketchup or tartar sauce. I’d like to try honey mustard or ranch! I have no idea why I never thought to use ranch, because everything’s good with ranch! This is the kind of recipe post that my kids want me to read! 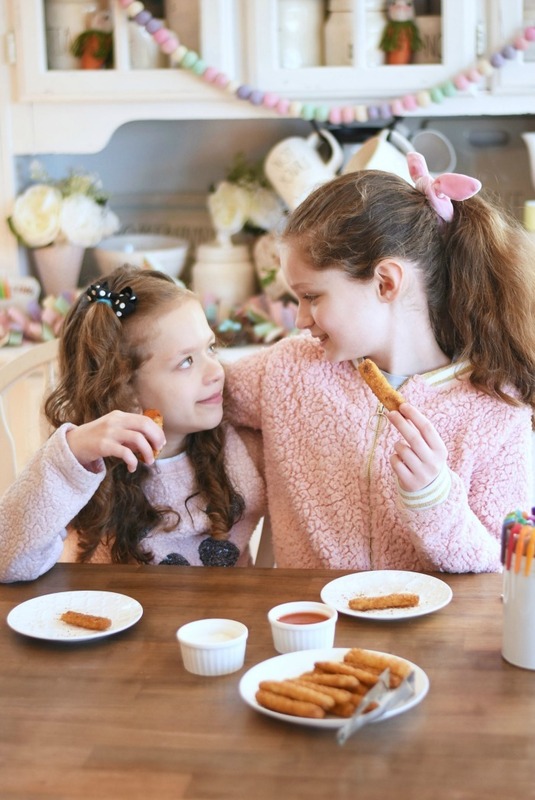 They love fish sticks and the more dipping sauces the better. My kids will surely love these! They look delicious! 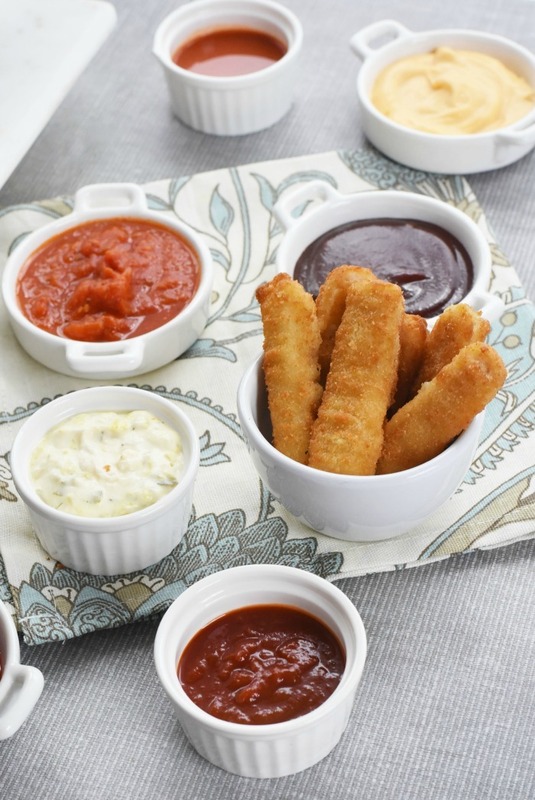 We love finger foods but dipping sauce are a must to have. These are the bests to try! You made the point – It’s the SAUCES that make our meal and contribute to our A-ha and Wow food experience. What a great way to enhance each meal experience! I have a serious love of fish sticks. It is something we don’t eat that often anymore. I am loyal to ketchup though. My. kids LOVE these fish sticks! I always have a. bag or 3 in. the freezer! I love the choice of sauces!